Reliance have recently been successful in securing R&D funding from the UK Space Agency via their National Space Technology Programme (NSTP). 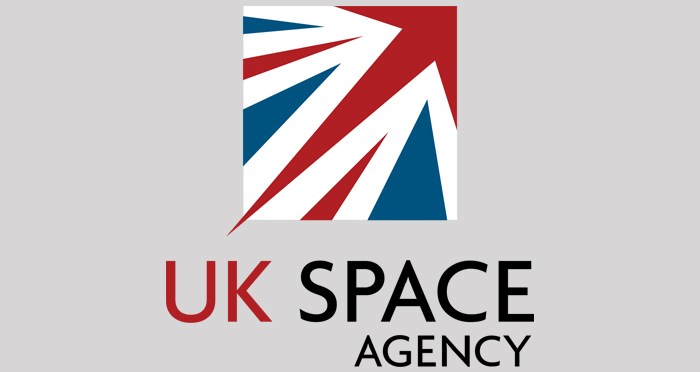 The UK Space Agency is the Government Executive Agency responsible for the UK’s civil space programme, ensuring the UK retains and grows a strategic capability in space-based systems, technologies, science and applications. The Agency plays a key role in encouraging research, raising the profile of the space industry and inspiring the next generation of UK scientists and engineers. With an annual contribution to the UK economy of £9.1 billion, the Government recognises the importance of the UK space industry and has a clear strategy for future global growth. To help build the capabilities and skills in the UK space industry to support this strategy, the UK Space Agency provides funding opportunities through a range of programmes. One such programme, the NSTP, now in its third stage of competition funding, was launched in September 2016. The programme invited applicants to submit proposals for potential space technology R&D projects that aligned to the National Space Technology Strategy and the related technology roadmaps covering the 5 main themes of telecommunications; sensing; position, navigation and timing; exploration and robotics; and access to space. In December 2016 the UK Space Agency advised Reliance their application had been successful and the project commenced in early February 2017.